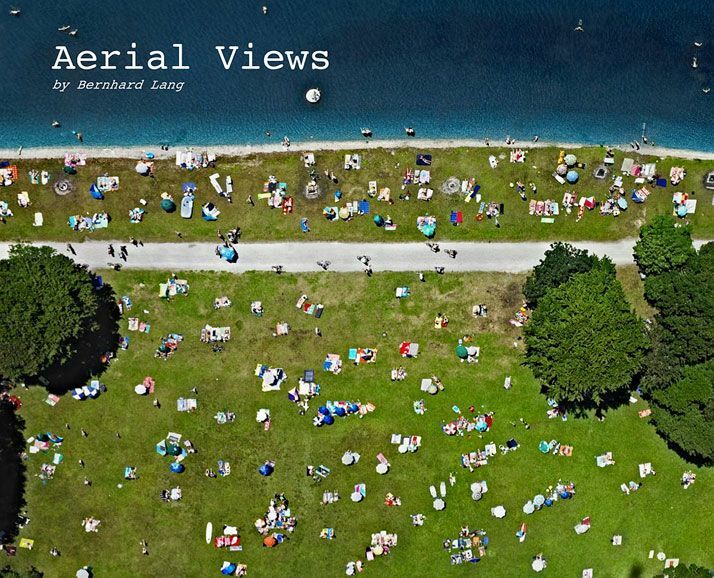 I am completely charmed with the aerial photographs that have been compiled into a blurb book by Bernhard Lang. 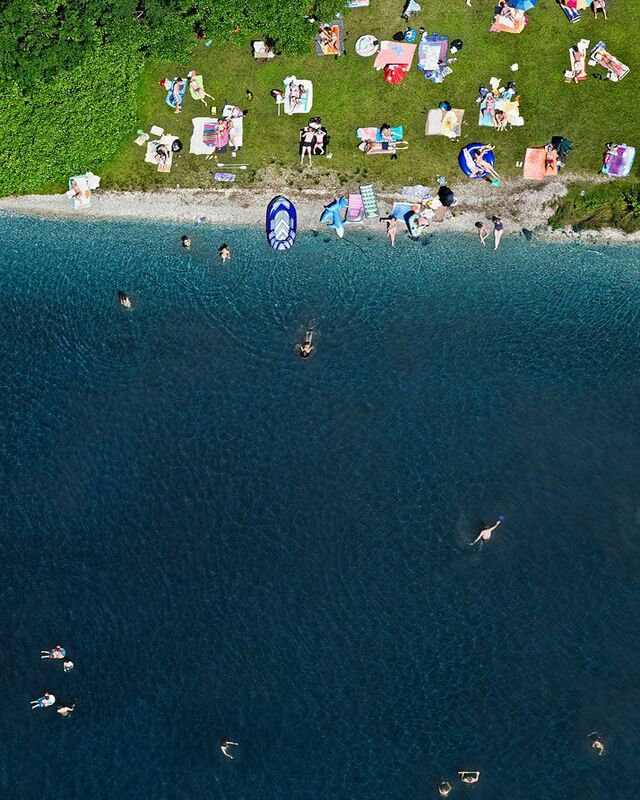 All of the aerial photographs were taken over the south of Bavaria, Germany in both the summer and winter seasons. I would love to add this book to my collection and think this would be a great gift..hint..hint. Aerial Views by Bernhard Lang can be purchased on blurb right here. Okay how insanely cool is this?! And what is Blurb? I feel so behind the times! This is going to the top of my Christmas list. Love it! It totally changes your perspective.. I can't help but wonder about all those people down there! How fun! 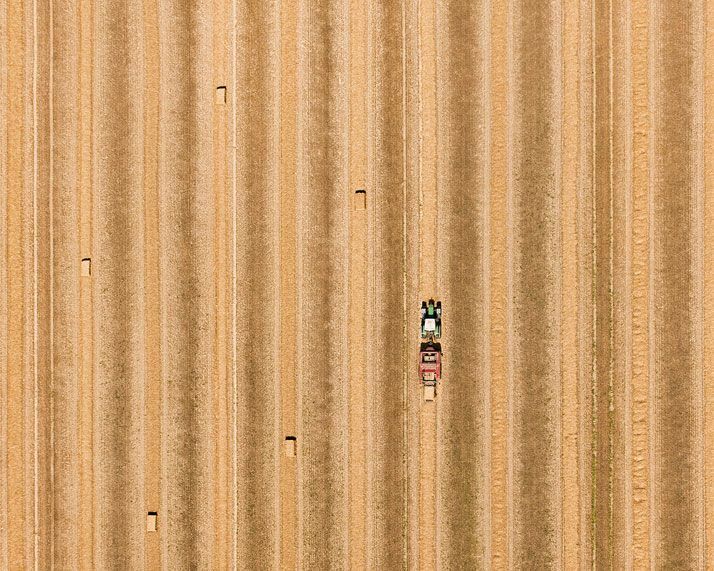 I think an enlarged aerial photo like these would make great art! I'm with Mackenzie - this is AWESOME! 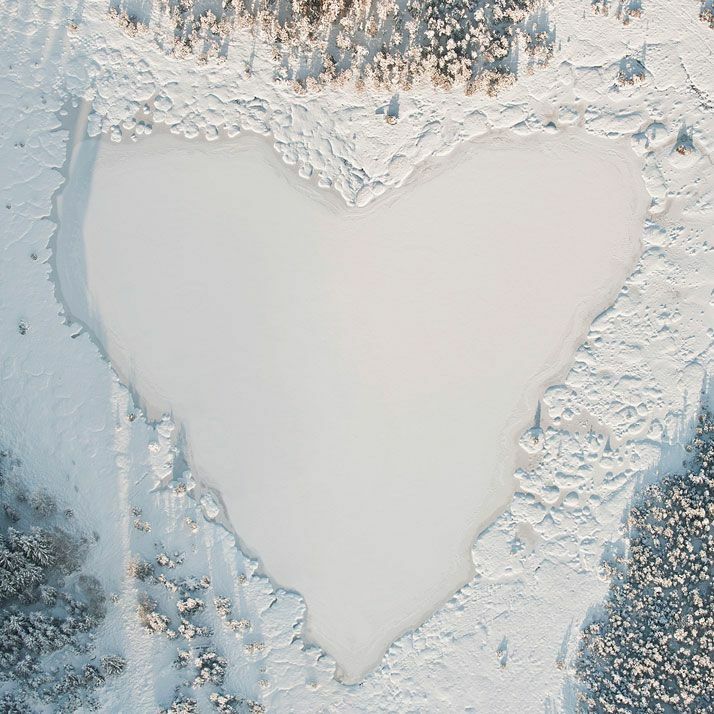 I love the lake shaped like a heart!! Fun book, I hope Santa brings it to you. Love this!! Such beautiful nature made art!